Meg Hutchinson left school at fifteen and did not return to education until she was thirty-three, when she entered Teacher Training College and studied for her degree in the evenings. 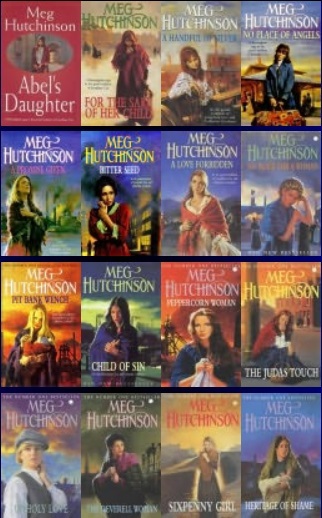 Telling stories and writing compositions was part of Meg’s life since a child and she indulged this passion in a little cottage in Shropshire, going on to write twenty-four novels set in the Black Country, many of which became Sunday Times No 1 bestsellers. Her autobiography is called A Penny Dip. She died in February 2010.